In the Pacific Northwest, when it rains it pours, and all that old adage is doubly true in Seattle. Unfortunately, when the weather begins to change, many in the area start to feel groggy and bogged down. But don’t fret! Fweedom Cannabis's budtenders are ready with the inside scoop on the top cannabis products to help you if you’re feeling under the weather. 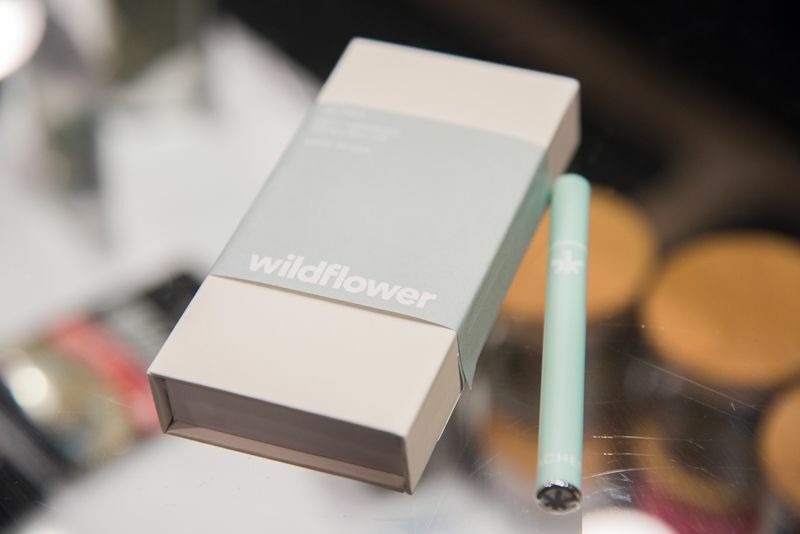 So take a few puffs off of a Wildflower Vaporizer, grab hot cup of Chamomile tea, and curl up on the sofa with a cozy blanket. As you watch the rain drip down the window pane, you'll feel any internal clouds lifting. Vaping is much easier on the throat and lungs, but it also showcases more of the cannabis' terpene profile. Ask your friendly budtender for a strain with high myrcene levels—common in couch-locking indicas—and they'll promote soothing effects even further. Fun fact? Myrcene is also found in other plants and flowers with calming properties, like lavender, thyme and verbena. Feeling bored? The Internet is here to help! 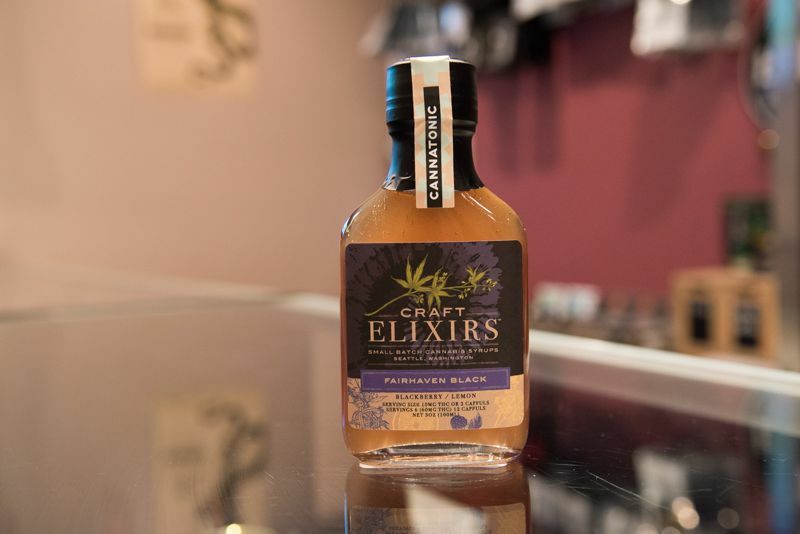 Try an edible like the Fairhaven Black Craft Elixir, as it's perfect for a sick stoner who needs a bit of a euphoric pick-me-up. While you're waiting for it to take effect, watch a few videos by one of the many popular cannabis YouTubers in the Seattle area, and you have a giggle going in no time. Then, take some time to stretch a bit, after all, it’s the most you’ll probably move around all day. 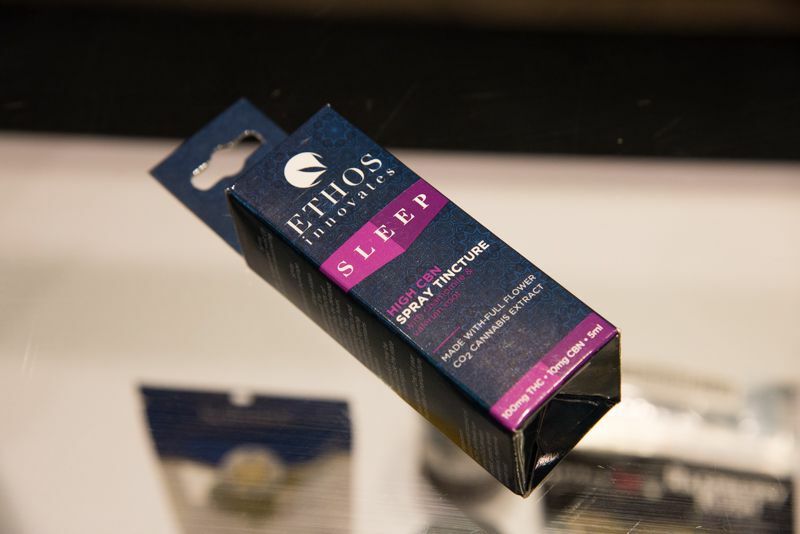 Of course, if you'd rather just take the time to sleep, Ethos Innovates makes a high CBN tincture that'll have you yawning in no time. After you wake from your nap, make a day out of staying in by pairing an edible selection from Fweedom with some tasty snacks, like KuKuRuza Gourmet Popcorn Company on Pike Street. KuKuRuza offers every kind of topped and roasted corn, from the Limited Edition Pumpkin Spice Pecan, to the Seattle Style corn, which features finely ground espresso sourced from Zoka Coffee Roasters. Then binge watch one of Netflix’s original series like Stranger Things, Daredevil, or Narcos. If you’re more of a bookworm stoner, Fweedom on Aurora is about fifteen minutes away from Washington's largest public library, located on 4th Avenue. With its abstract architecture and bookcases which seem to go on endlessly, the Seattle Public Library is a spectacular sight on its own. So pop one of Koala’s Kickbacks Cozy Caps, grab a book on sunny locals, find a nook and let the world melt away.